hOST or JOIN THE PARTY! 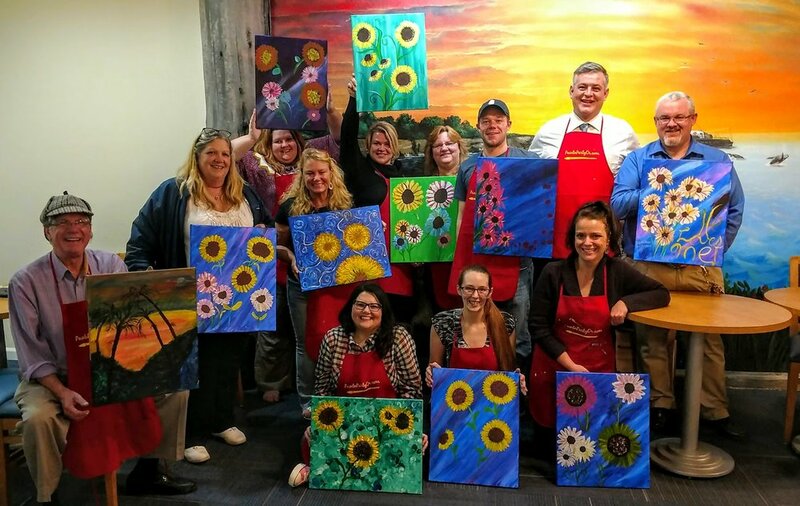 paintnpartyor voted best "creative escape"
join a painting party! 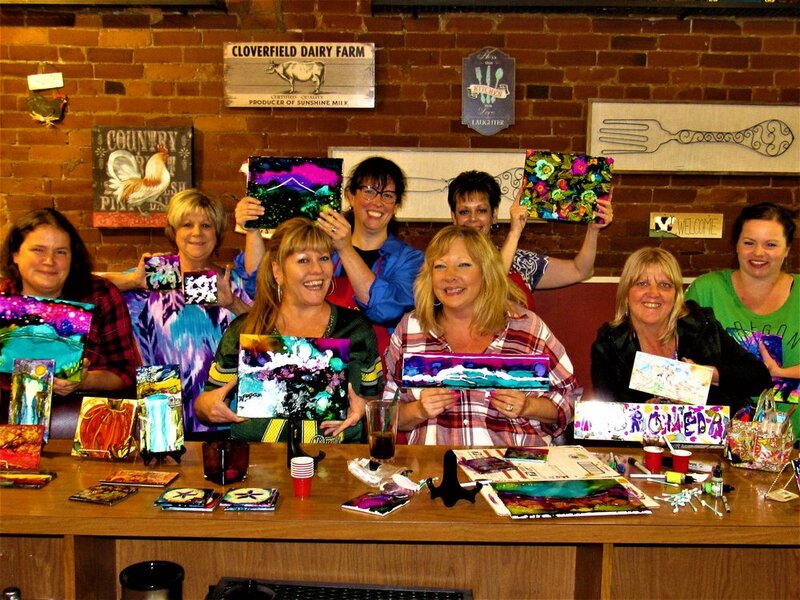 fun for all ages and occasions, step by step!